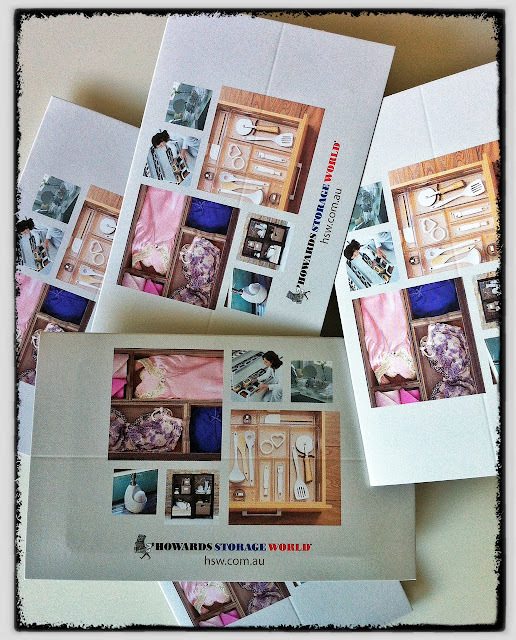 Howards Storage World $500 GIVEAWAY TIME! But wait, there's more. Today, I have five $100 gift cards to Howard's Storage World to give away to five lucky Table Tonic readers! Yes, that's them below! Woot! Head over to the Table Tonic Facebook page and share your best tip for getting organized with me! Is it the way you store your belts? 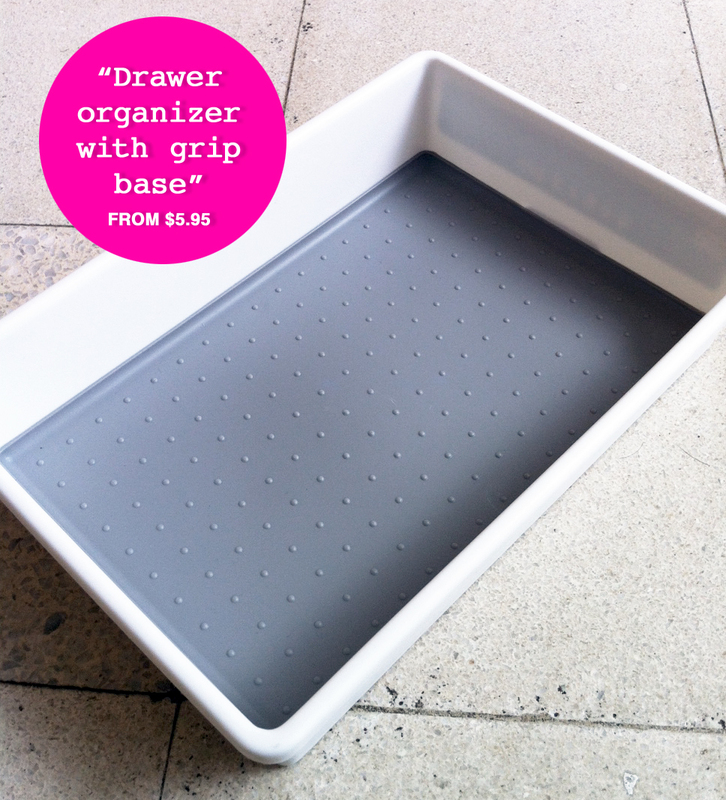 How you keep that Tupperware drawer under control? Or perhaps your secret to a happy laundry? Spill! 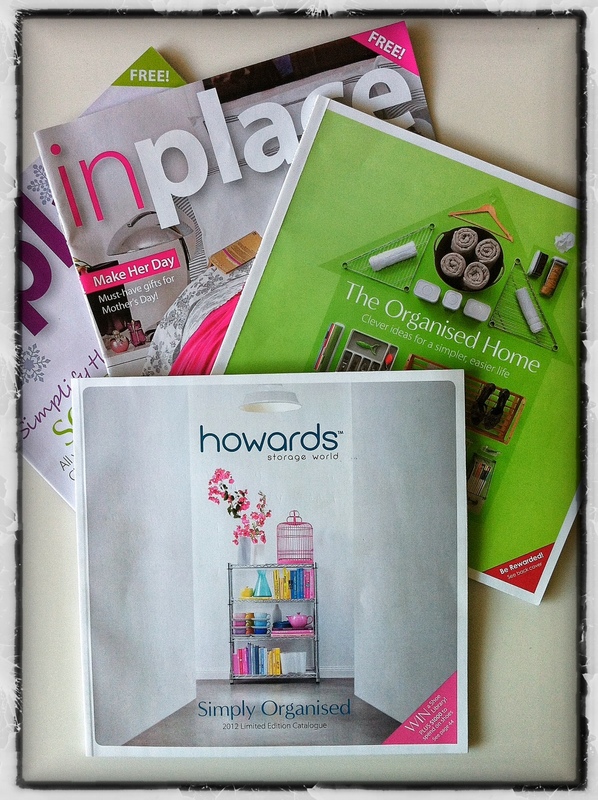 The best 5 tips will each win a $100 Howard's Storage World gift card - winners will be announced on Friday 24th February right here. UPDATE: You'll need to click on the Howards Storage World AU line of text when it pops up - your text should be highlighted blue if you've done it correctly. PS Make sure you grab a HSW catalogue (click here to view it online) and a copy of Howard's in-store mag, In Place (click here to view it online) next time you're there! reader. What could you suggest about your put up that you just made a few days ago? long as I provide credit and sources back to your webpage: http://www. Table Tonic. Please make sure to let me know if this is ok with you.